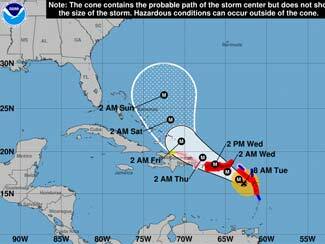 Tiger is your go-to source for storm alerts in the GOM Atlantic Region. 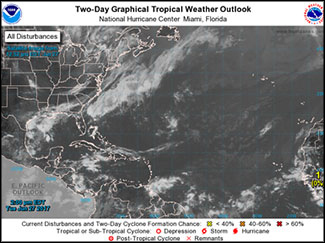 Stay connected to all of the storms in the Atlantic region. 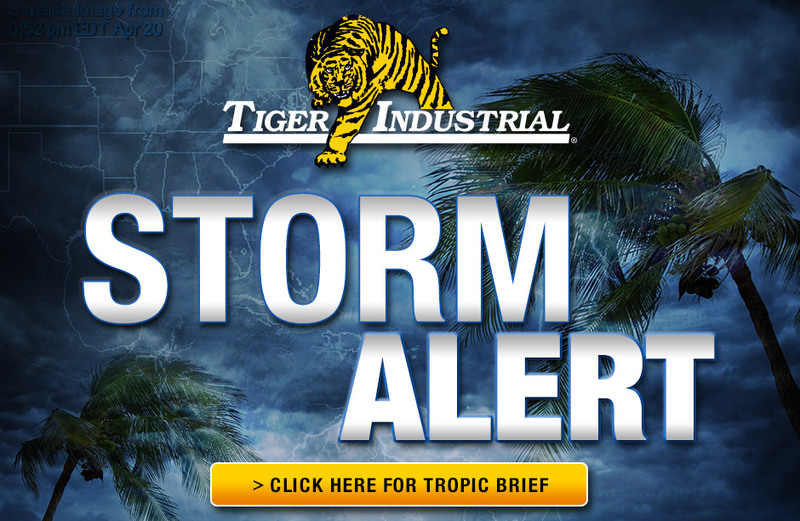 Make Tiger your go-to resource for storm alerts and resources during the Hurricane Season. Add this page to your quick links to get easy and fast access to storm related alerts. 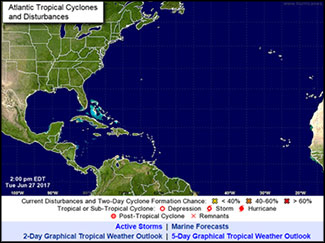 Sign up for Storm Alerts below for instant updates for storms in the Gulf of Mexico region. LIVE CHAT with us now! You can also contact us at Marketing@TigerIndustrialRentals.com or give us at call at +1 800-866-0047. Emergency Plan - Parents. Kids. Pets. 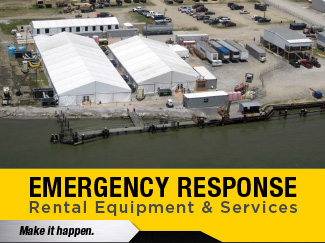 Tiger's expert emergency response team is on stand-by to assist with your equipment rentals when disaster strikes. Do you have generators on stand-by if the electricity goes out? In an emergency situation, you don't have time to shop around for rental equipment. 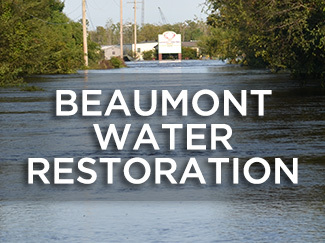 With a contingency plan already in place, you will be ready for any disaster. That's where Tiger can help. All you need to do is call. We’ll get right to work, delivering the equipment you need to get your operations up and running again. 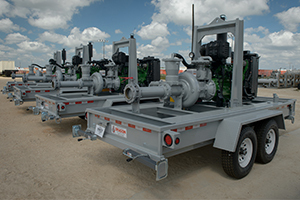 Tiger provides turn key operations and equipment for contingency planning. 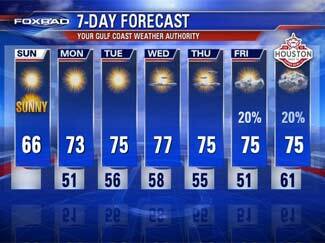 When a tropical storm is in the Gulf, the last thing you need is a facility with employees on-board. Tiger can help set up an emergency base camp to hunker down and ride out the storm. From tents to base camp security, Tiger will make it happen.